Bvlgari Man’s first inception was in 2010 and since then, nine more fragrances under the Bvlgari Man umbrella had been launched. Each has its own identity as any respectable fragrance should. For instance, Bvlgari Man In Black won hearts with its sensual leather-cognac-tobacco concoction, while Bvlgari Man In Black Orient impressed with its oud and cardamom formula. Though they differed, one thing is for sure – these fragrances exude a sense of luxury and mystery that gets people talking, making them so distinctively Bvlgari Man. So what is the 10th and latest fragrance, Bvlgari Man Wood Essence, all about? 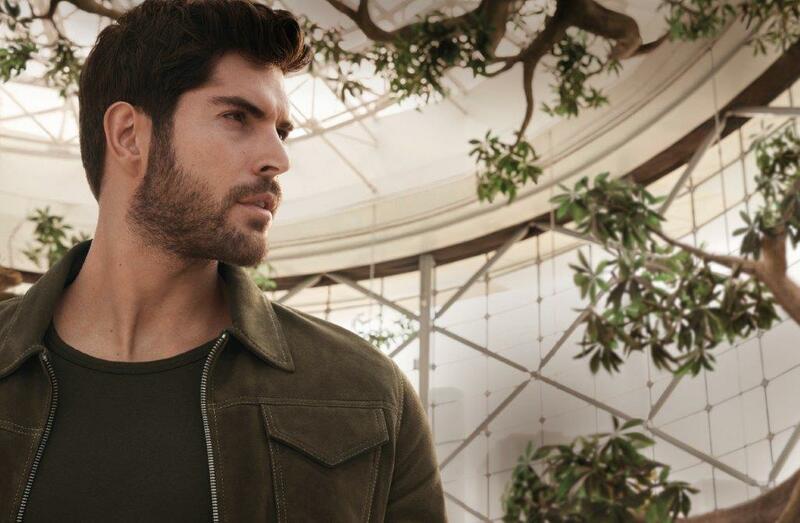 Carrying notes of cypress, Haitian vetiver, cedar wood, coriander leaves and candied citrus, the creation from fragrance legend Alberto Morillas is described as “woody” and “intense” and made with a modern day nature-loving day man in mind. Is it really what it’s made out to be, though? The emerald-hued fragrance was ferried from Sky Garden in London (where it was launched earlier on in July) back to Singapore, where the AUGUSTMAN team was introduced to the scent through a blind test. What are their first impressions? This is what they had to say. Farhan Shah (Managing Editor): Fresh and sweet. I can see gym-goers using this. Jamie Tan (Deputy Editor): It’s quite light. Definitely a casual daytime scent. Juliana Chan (Sub-Editor): It’s sweet and a bit vanilla-ey. Choong (Fashion Editor): Definitely a crowd pleaser. Zul (Writer): Quite a sweet scent. I see younger people wearing this. Donovan Quek (Fashion Assistant): It smells like an organic skincare shop. Jasmine Huang (Associate Art Director): It’s quite powdery actually. I don’t mind it. Jerald Ang (Art Director): Not as woody as I’d expect it to be. Conclusion: Bvlgari Man Wood Essence is a sweet and pleasant daytime scent. Unlike its deep and mysterious predecessors, the charm in this one lies in how inviting and approachable it is – a “friendly” scent, so to speak. We suspect it owes those qualities to the sweet nuances of benzoin resins (hence the “vanilla-ey” reference) and candied citrus in its composition. Though the scent’s vibe is much less “brooding” than the rest, it definitely got people talking. And that conversation-starting effect alone is enough to confirm that Bvlgari Man Wood Essence truly belongs in the Bvlgari Man family.